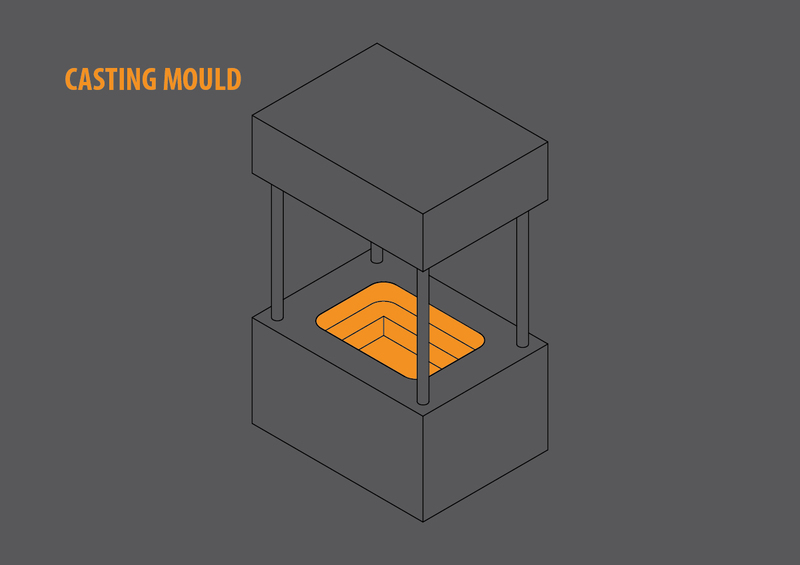 The company Livar d.d., which is specialized in more demanding foundry products, is in a new development cycle and invests highly in upgrading their production throughput. 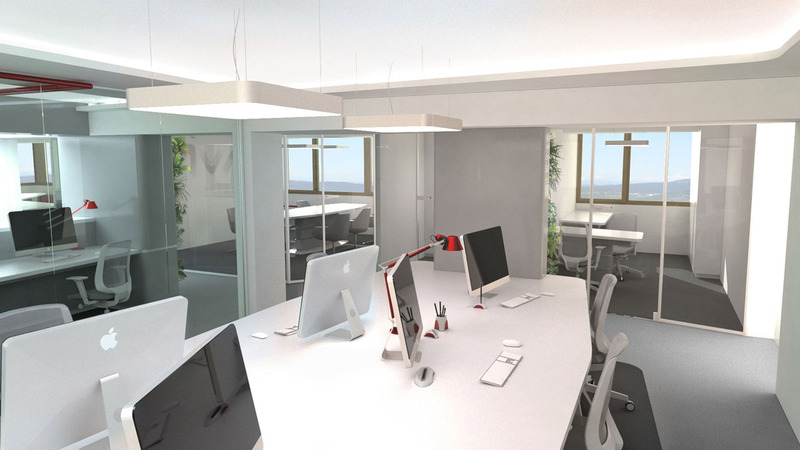 Furthermore, the management decided to renovate office spaces and administration processes where Kreatif architects designed the new contemporary interior. The interlacement of many activities (sales, logistics, and development) in common spaces demands a lot of creativity from the architects in order to build a synchronized and harmonious area. 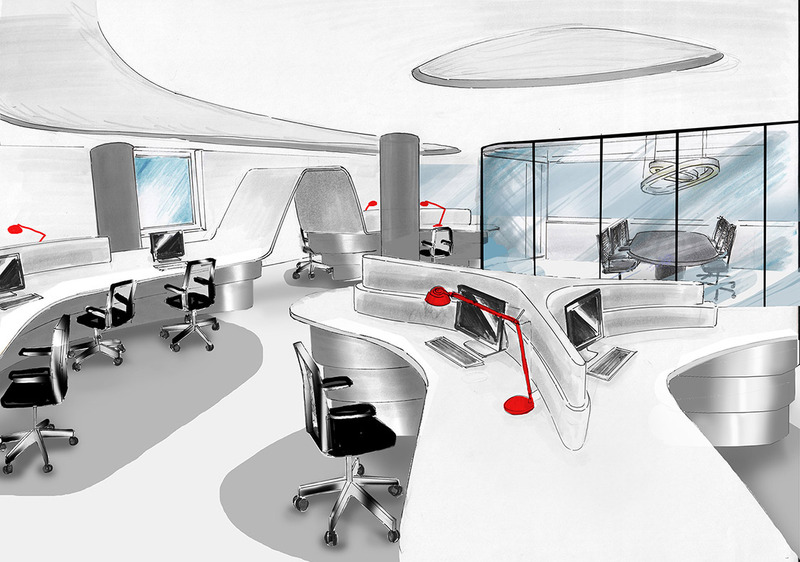 In consideration of ergonomics, calm colours, optimal lightness (natural and artificial), soundproof, functional organization, and perfect climate we succeeded in creation of a stimulative working space. 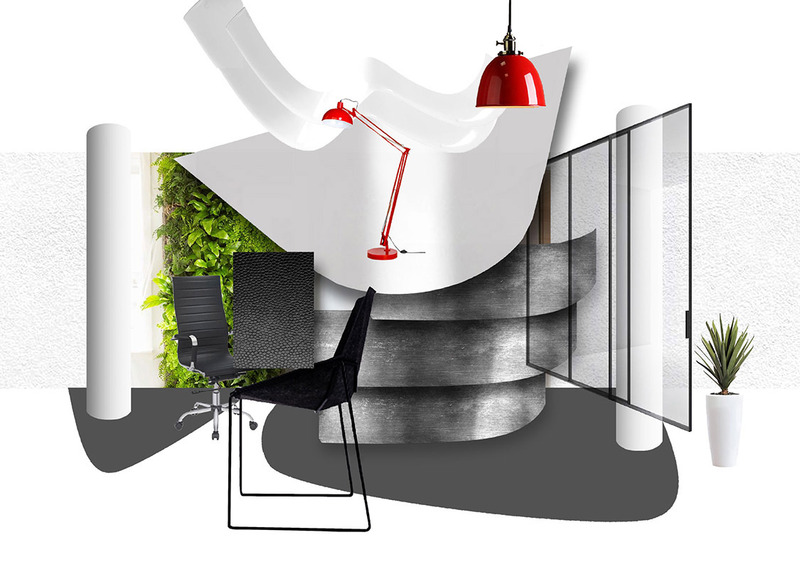 While working on new organization of office space we put focus on differentiation between loud and silent spaces – logistics, sales and the ducting range create a lot of noise, while heads of departments, the development department, and the conference room require a quiet environment. Consequentially, we separated these offices with glass walls with which we still get an open and airy space. Moreover, we took into the consideration the requirement of a similar accessibility to the conference room of all employees regardless of where they work. The conference room is also easily accessible for visitors. Similarly, we created simple and short distance paths between logistics, sales and ducting range departments. 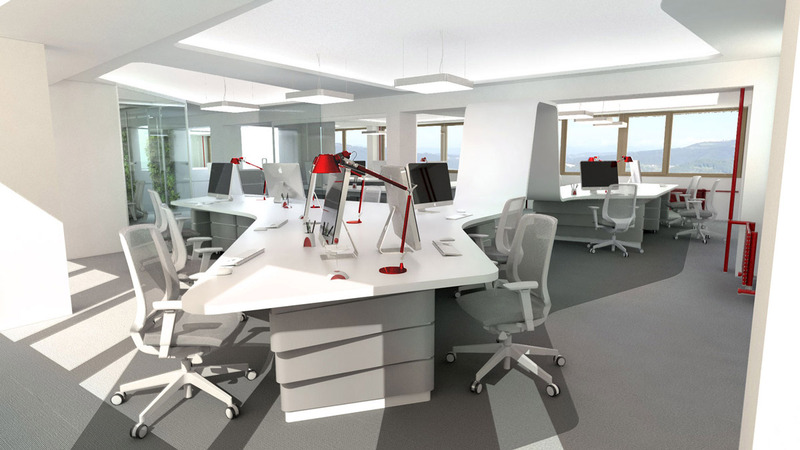 This concept of office modeling originates from casting products, which the company produces, and the technology, which the company uses. 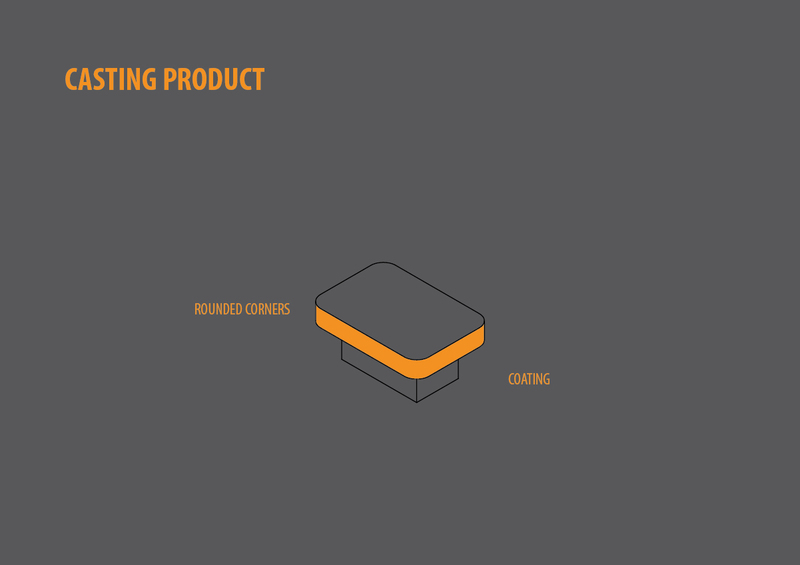 Moreover, the products’ edges and the company’s logo have a lot of smooth curves and therefore in the phase of designing the office space and furniture we used soft, rounded lines and layers to reflect the products designed by the company. 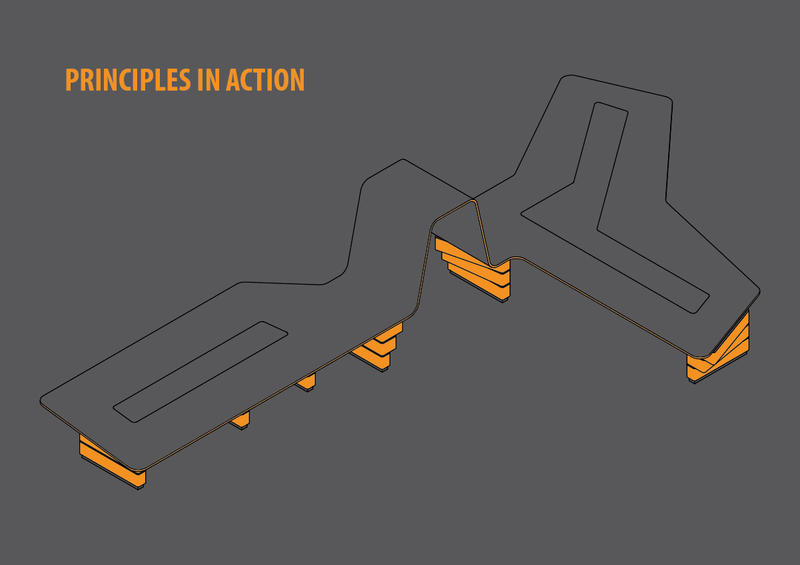 With these principles in mind we developed the so called foundry concept. Natural materials, glass and white coatings were chosen for interior spaces. These allow smaller, less visible iron and red features to be exposed and these tones together represent company’s visual image (white, grey, and red). To reduce the noise transfer between offices we used antiallergenic flooring. 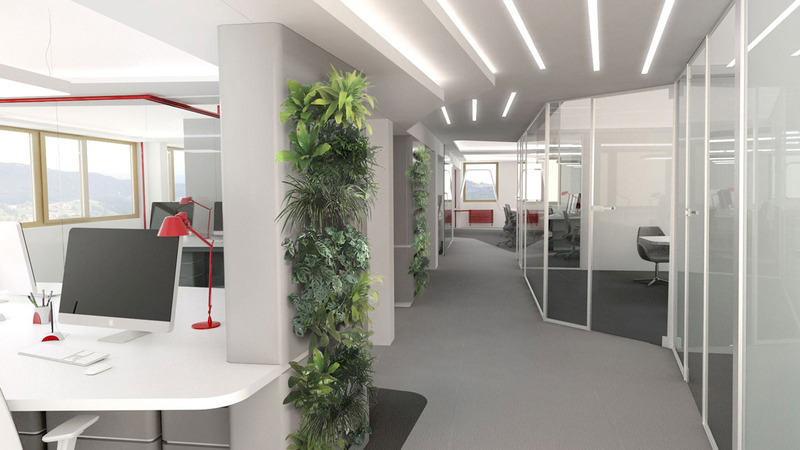 Furthermore, the company’s colour scheme and focus on ecological production are complemented with a natural green wall. While designing the space we paid special attention to choosing the lights and their position. 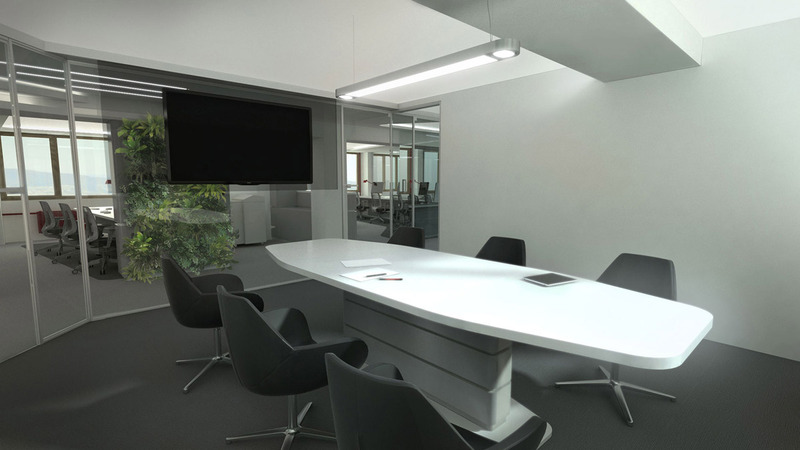 Lightning with linear ambient lights is the main theme throughout all offices and is found both in the hall and also in the every working space, positioned by the border of the stud ceiling.